PRODUCT AmITX-BT-I : บริษัท ดับบลิวเจเทคโนโลยี จำกัด | W.J. TECHNOLOGY CO.,LTD. 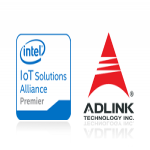 The AmITX-BT-I is a Mini-ITX Embedded Boards supporting the Intel® Atom™ processor E3800 Series and Intel® Celeron® processor system-on-chip (SoC). 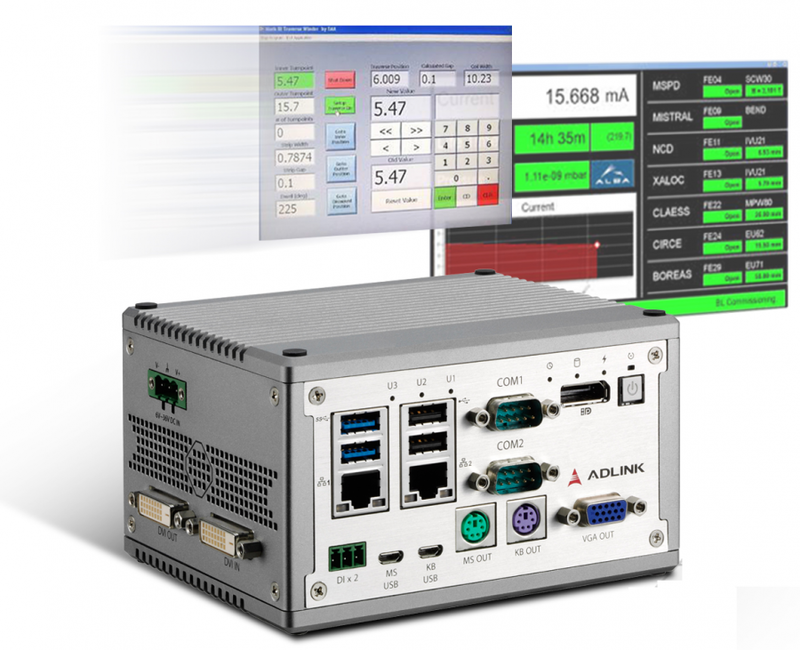 The AmITX-BT-I is specifically designed for customers who need high-level processing and graphics performance with low power consumption in a long product life solution. The Intel® Atom™ processor E3800 and Intel® Celeron® processor support non-ECC type DDR3L dual-channel memory at 1066/1333 MHz to provide excellent overall performance. Integrated Intel® Gen7 HD Graphics includes features such as OpenGL 3.1, DirectX 11, OpenCL 1.1 and support for H.264, MPEG2, VC1, VP8 hardware decode. Graphics outputs include VGA, DDI ports supporting HDMI and optional dual-channel 18/24-bit LVDS. The AmITX-BT-I has dual stacked SODIMM sockets for up to 8 GB non-ECC type DDR3L memory. In addition, an onboard miniSD card slot is supported (Only for E38XX SKU). The AmITX-BT-I features dual Gigabit Ethernet port, USB 3.0 ports and USB 2.0 ports, and SATA 3 Gb/s ports. Support is provided for SMBus and I2C. The module is equipped with SPI AMI EFI BIOS, supporting embedded features such as hardware monitor and watchdog timer.